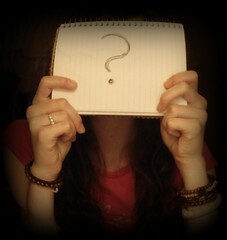 Is your MLM business thriving or dying? You know that saying about network marketing? Your business is either thriving or dying. So… is your business stagnant or thriving right now? going to turn your business around overnight? You know what my solution is? other’s time (no hard feelings)! Do you have your priorities confused? profits and they should take up 80% of your time and energy! pretty much ALL of your time on the phone and recruiting. There is nothing like buying these leads and not calling them. If you are learning to generate your own branded leads (i.e. clients, it’s just busy work (I’ve done that myself). leads were pouring in and monetization happened like clock-work. 30% (traffic, etc.) and 70% (marketing & recruiting). There is ONE skill that will help you convert and sponsor better. This has been proven to work 100% of the time. who’s done it successfully 10’s of 1,000’s of times. 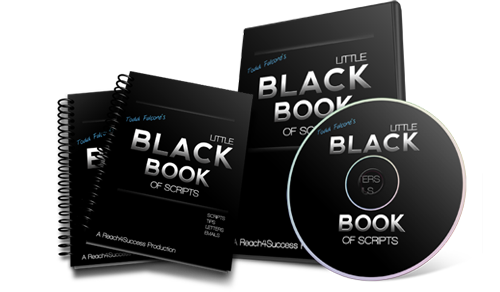 and pick up a copy of Todd Falcone’s Little Black Book of Scripts. “Todd Falcone was instrumental in teaching me how to prospect on the telephone. I own it, absolutely love it and use it every single day myself!